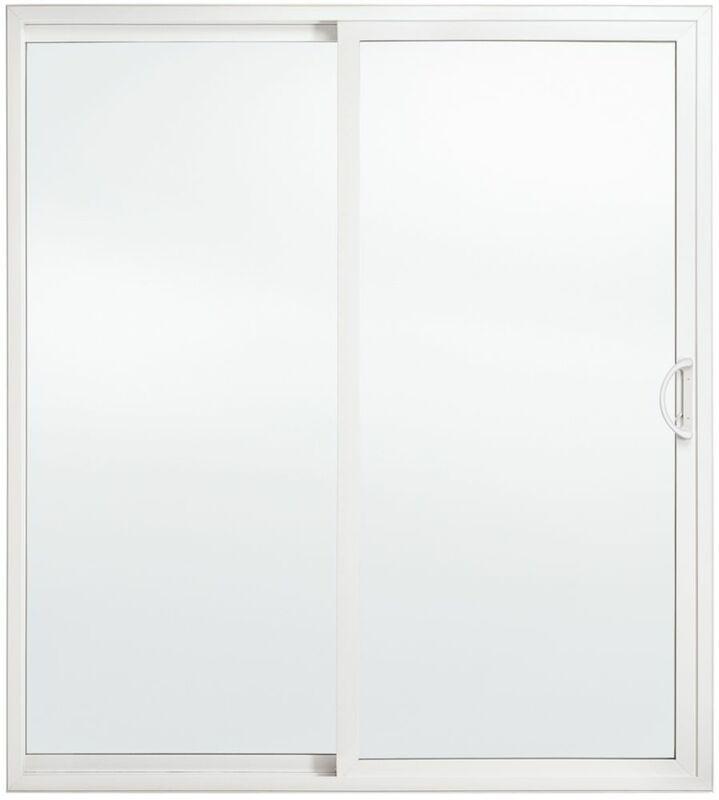 Extremely versatile, this dual sliding patio door opens from either side and is energy efficient for extreme climates. It slides easily and comes with a dual locking screen door and security lock on both doors. Elegant white Prairie contoured grill. Corrosion, rust and dent resistant. PLEASE ALLOW 2-3 WEEKS FOR DELIVERY AS THE DOOR IS CUSTOM MADE. Extremely versatile, this sliding patio door is energy efficient and stands up to extreme climates. It comes with a screen door and security lock. Lowe and argon-filled glass provide energy savings for your home. Premium Tripane, LowE, Energy Efficient, 6 ft. Vinyl Sliding Patio Door RH west - ENERGY STAR® The essential link between your indoor and outdoor living spaces, patio doors are the primary access points used by guests and inhabitants of the home to reach their decks, balconies, porches, and backyards.